A series of 400 small earthquakes have rattled the East Bay city of San Ramon and the surrounding areas since October 13, breaking a 1990 record that had seen 350 rattlers in more than double the amount of time. According to the local CBS affiliate in the Bay Area, most of the quakes clocked in with magnitudes ranging from 2.0 to 3.0, and the largest rattler was recorded at 3.6 on Oct. 19. CBS notes the quakes are expected to continue for a few more weeks, based on predictions from the US Geological Survey. San Ramon and is surrounding cities also have a history of quake swarms as they sit on the Calaveras Fault. The 2003 Working Group of California Earthquake Probability has predicted an 11 percent chance that the Calaveras Fault will produce a 6.7 magnitude earthquake or larger in the next 30 years. 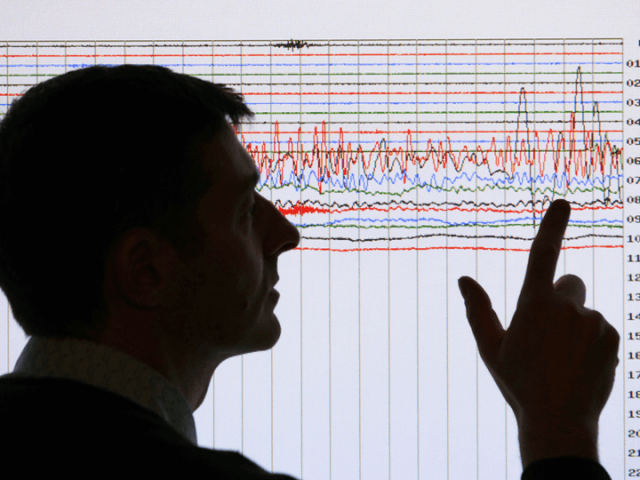 Meanwhile, a study by scientists at NASA’s Jet Propulsion Lab in Pasadena are predicting that an earthquake measuring a magnitude of 5.0 or greater will strike on or near faults in the San Gabriel Valley over the next two and a half years.